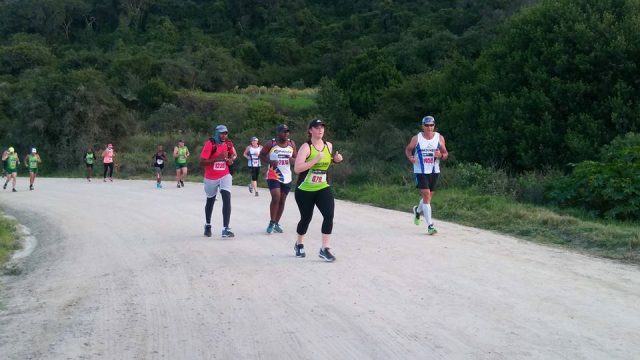 East London Pacers 10km is a road-running race in Eastern Province, covering 10km, on 13 April 2019. 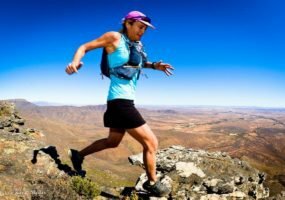 Oorlogskloof Mountain & Gorge Trail Run is a trail-running race in Northern Cape, covering 42km, 16km and 5km, on 13 April 2019. 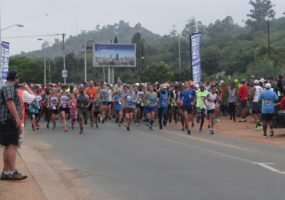 Investgold Two Lagoons Race is a road-running race in Western Province, covering 30km, 10km and 2km, on 13 April 2019. 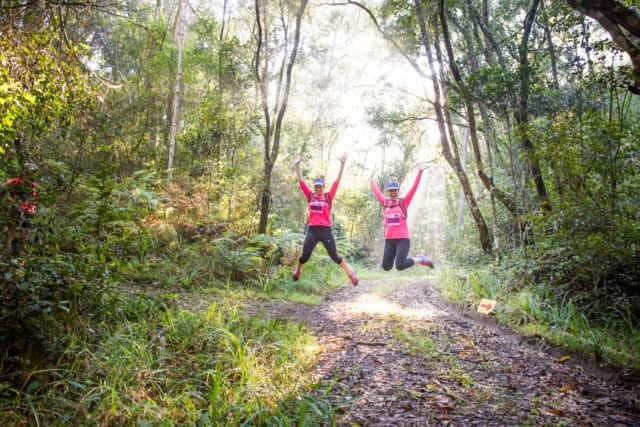 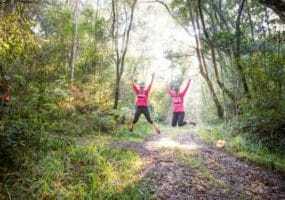 Trail Girl Run is a two-day trail run in Western Cape, covering 15km and 10km, from 13 to 14 April 2019. 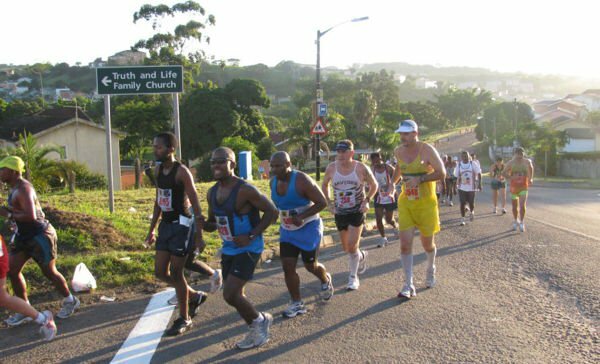 Birchwood Half Marathon 2019 is a road-running race and half marathon in Gauteng, covering 21.1km, 10km and 5km, on 14 April 2019. 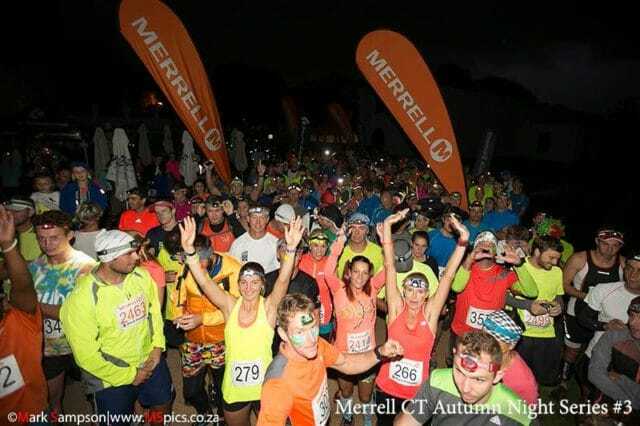 Merrell Autumn Night Run Series, powered by Black Diamond is a trail-running race in Western Cape, covering 8km and 5.5km, on 17 April 2019. 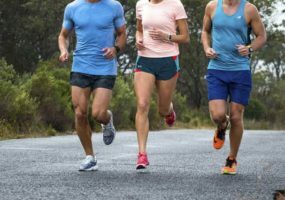 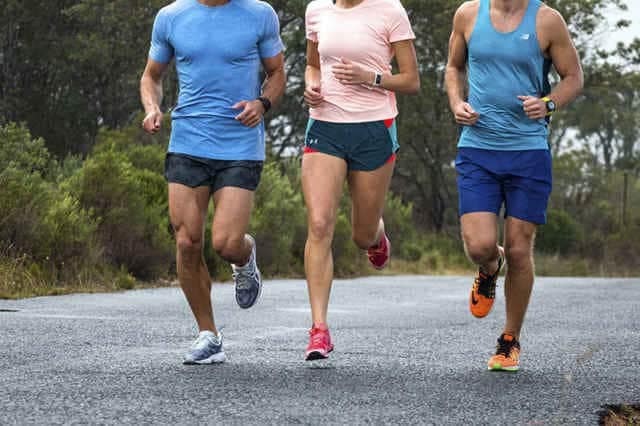 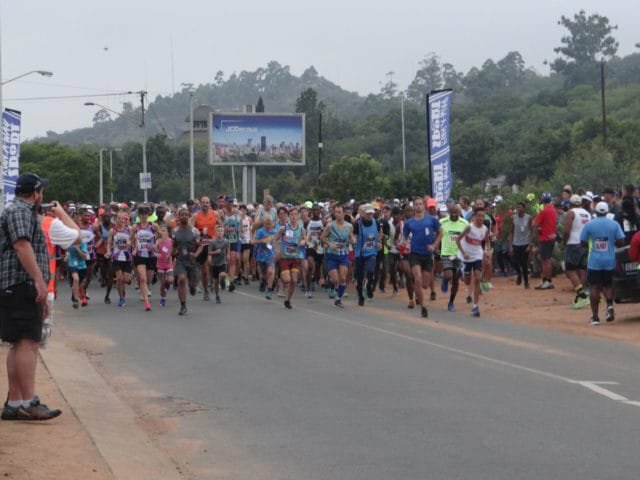 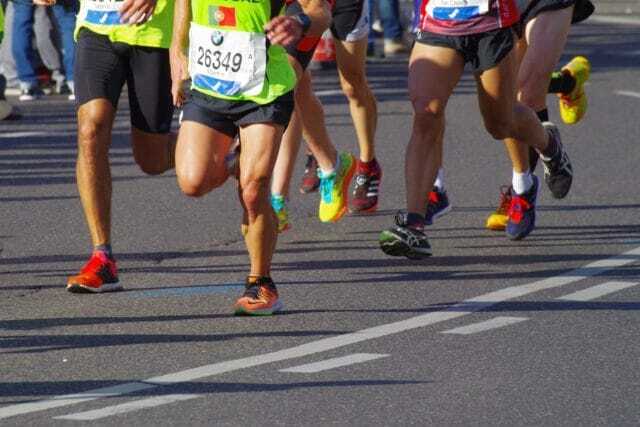 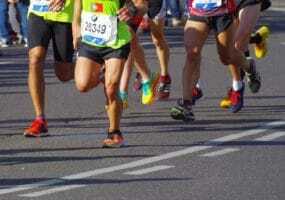 Randburg Harriers Easter 100 is a road-running race in Gauteng, covering 48km, 32km and 20km, from 19 to 21 April 2019. 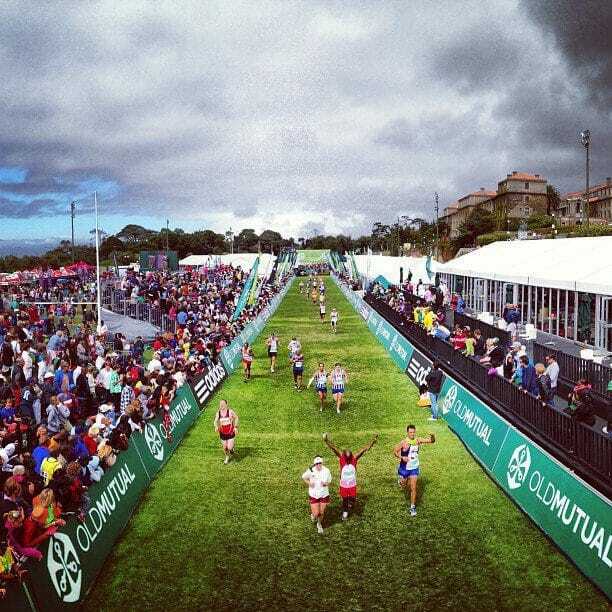 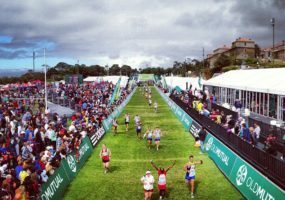 Cape Town’s most prestigious race, the 56km Old Mutual Two Oceans Ultra Marathon, takes athletes on a spectacular course around the Cape Peninsula. 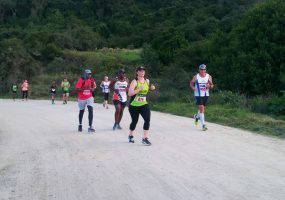 Rising Sun Chatsworth Freedom Ultra Marathon is a road-running race, ultra marathon and half marathon in KwaZulu-Natal, covering 52km, 21.1km and 10km, on 22 April 2019. 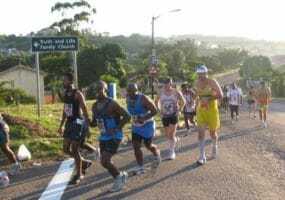 Lynnridge Mall Family Day Run/Walk is a road-running race in Gauteng, covering 22km, 11km and 6km, on 22 April 2019.